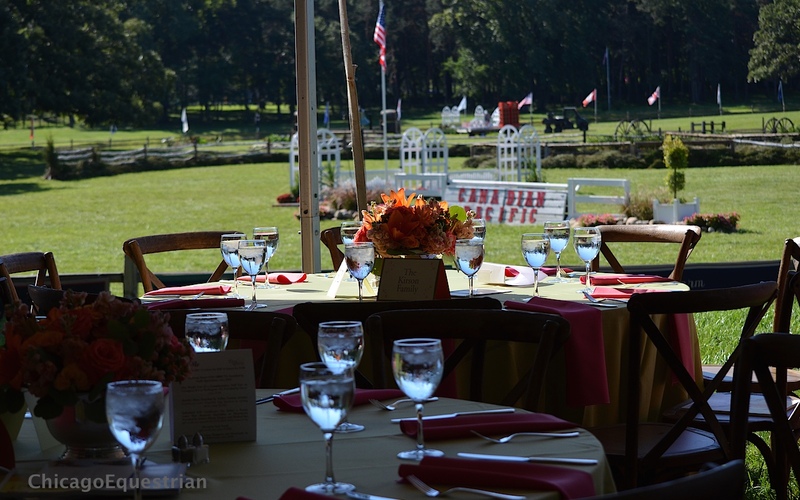 Annali-Brookwood Farm is the gorgeous setting for the Chicago Hunter Derby. Photo Chicago Equestrian. 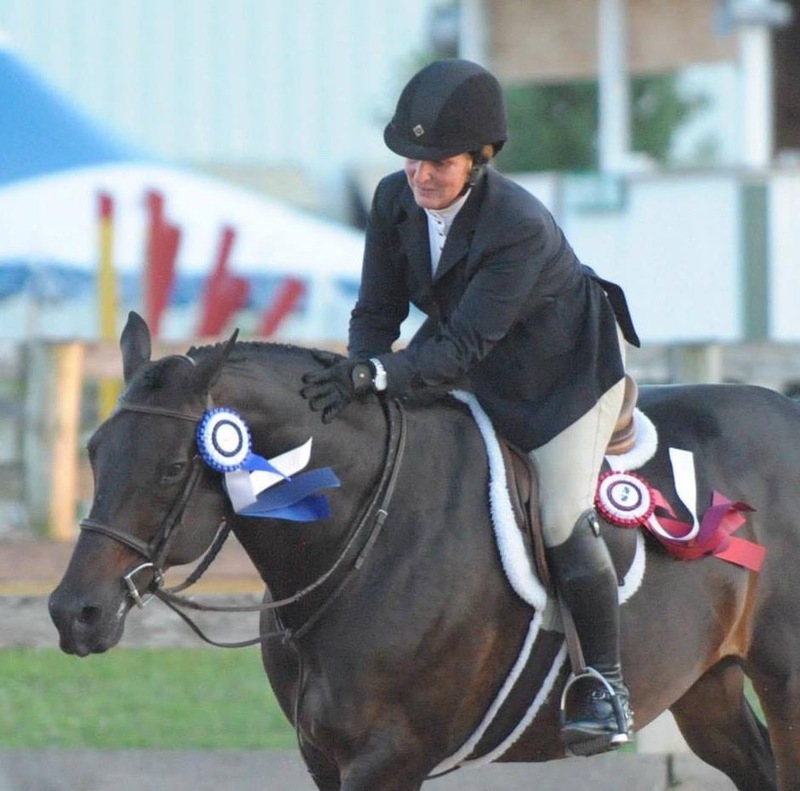 Antioch, IL – August 20, 2015 – The Hall of Fame Chicago Hunter Derby presented by Canadian Pacific, is gearing up for another fantastic weekend of top horses, award winning food and plenty of family fun. This outstanding event takes place September 4-6, 2015 at Rush and Caroline Weeden’s Annali-Brookwood Farm in Antioch, IL. Three special charities benefit from the weekend: Ann & Robert H Lurie Children’s Hospital of Chicago, the University of Chicago Cancer Research Foundation and the United States Hunter Jumper Association Foundation. This signature event, hosted by Chicago Equestrians for a Cause, has raised over $500,000 in contributions in its six-year history. The event features the $50,000 International Hunter Derby, which will again be graciously presented by Canadian Pacific, a transcontinental railway providing North American customers a competitive rail service with access to key markets in every corner of the globe. The derby weekend kicks off Friday with a National and International Welcome Stake sponsored by Sea Change Farm. Maria Rasmussen is the trainer/rider for this training facility in Zion, IL. 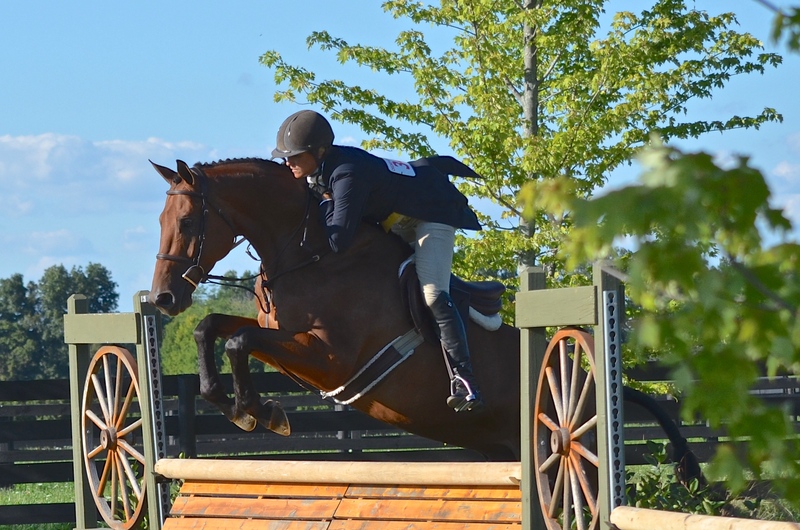 Maria Rasmussen of Sea Change Farm, won the USHJA National Hunter Derby in 2014. Glory Days Farm in Antioch, IL, and Gene & Georgetti’s famous Chicago steak house are two of the sponsors for the $5,000 USHJA National Hunter Derby on Saturday. Returning sponsor Sapphire Riding Academy, will be presenting an inaugural perpetual trophy at the National Hunter Derby awards presentation. Spectators can also take in the first round of the USHJA International Hunter Derby followed by the Derby After Dark Exhibitor’s Party sponsored by Meadow View Farm, Sheridan, IN. The ringside VIP tent is the place to be for the main event on Sunday. On Sunday, the scenic property turns into a Gala event, showcasing the second round of the $50,000 USHJA International Hunter Derby. VIP table holders can enjoy a fantastic champagne brunch, a Calcutta, silent and live auction items, shopping and special children’s activities sponsored by the Novy and Vogel Families. Dina Bair, Emmy award-winning journalist and currently the anchor for WGN Midday News, will emcee the day’s events and Chicago entertainer John Vincent, will sing the National Anthem. The Lefton-Glick Family Foundation will be returning as a sponsor again this year will be presenting the High Point Handy Hunter Award for the International Hunter Derby. The Chicago Hunter Derby attracts some of the top hunter riders from around the country, being judged by experts Chance Arakelian, Rachel Kennedy, and John and Kitty Barker. "I am looking forward to judging what has become, one of the most prestigious hunter derby events in the country, in one of the greatest cities in our country," said Arakelian enthusiastically. Rachel Kennedy of Brookville, MD, has been a USEF Licensed Hunter and Equitation Judge since 1995. 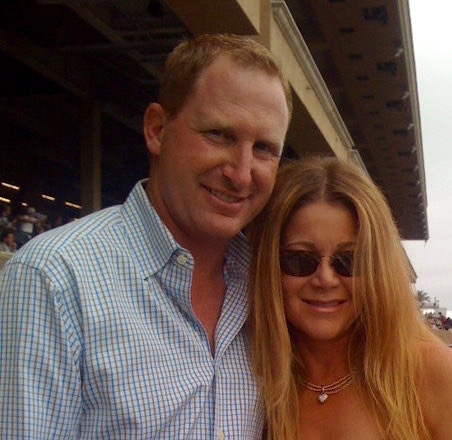 Kennedy judges a number of horse shows each year and has officiated at such shows as the Winter Equestrian Festival, Kentucky Horse Shows, The Legacy Cup, Indio Desert Circuit, Del Mar and Saratoga. Kennedy also owns and runs ESP Farm and has shown in the hunter derbies herself, including the $100,000 USHJA International Derby Finals. 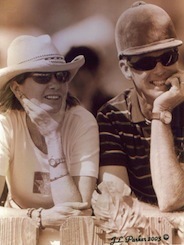 John and Kitty Barker, Middleburg, VA, own and run Eight Oaks Farm.They are also USEF (R) licensed judges and have judged every major horse show on the east coast, including Harrisburg, Washington, The National (Madison Square Garden), Devon and WEF. 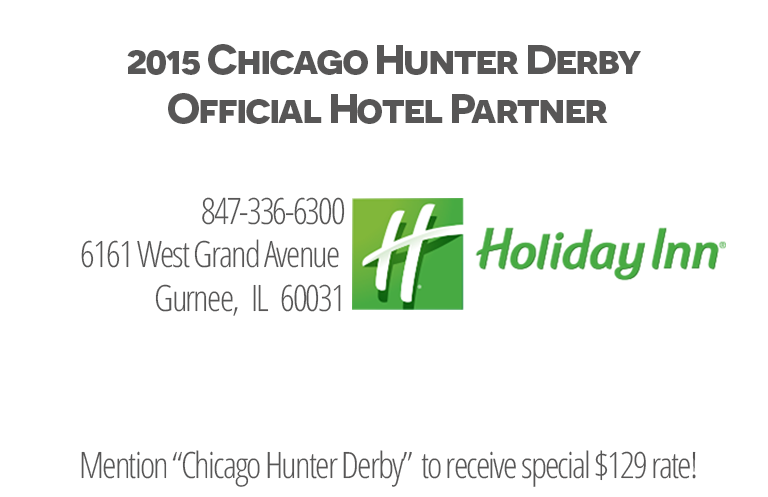 Tickets for this National Show Hunter Hall of Fame event can be ordered online at ChicagoEquestriansforacause.com.